Sofy Yuditskaya and I rocked the projections for this annual benefit supporting activist legal defense lawyer Wylie Stecklow. 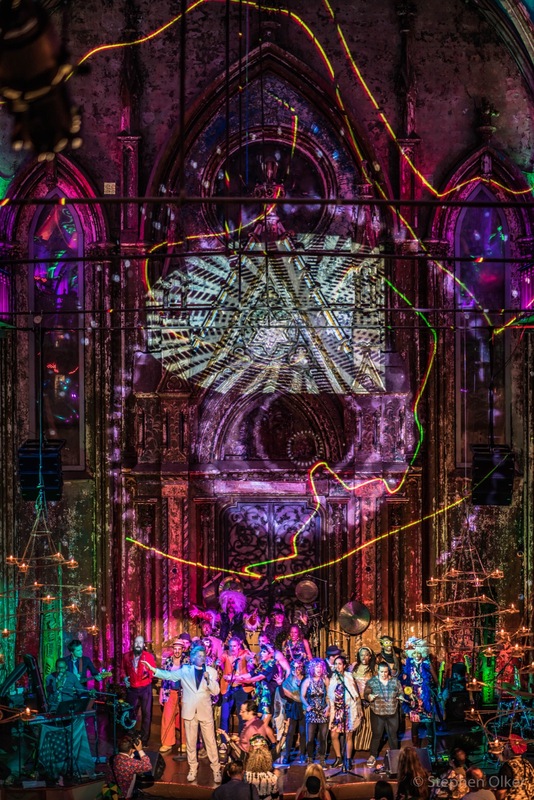 This took place in the Lower East Side at Angel Orensanz. Fatfriday Benefit 2017 from Chris Jay on Vimeo.